Tired of diet food that’s bland and that’s just plain baked chicken. Well, now make your mom proud and eat all the comfort foods you grew up on without all the fat. The same great flavor but healthier for both your family and you. Yep, just think that you can bring back chicken pie, mac n’ cheese, Mexican chili, chicken cutlets, steak n’ cheese and the list goes on. 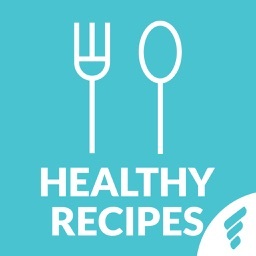 Easy, healthy and delicious recipes are at your fingertips and many will become family favorites. For just a buck you can invest in your health. Mouthwatering breakfast, lunch and dinner foods that all make dieting easy and fun. No more boiled chicken and baked potato. Nope, you’ll actually look forward to eating again. All ingredients are whole foods based, all natural, lower in sodium, good fats and carbs that won’t bloat you nor make you fat. Plus, you’ll get FREE BONUSES that include a diet that incorporates all the recipes into a step-by-step meal plan for both men and women. - Over 20 Recipe Makeovers of the most Popular Comfort Foods that have 5 star taste. 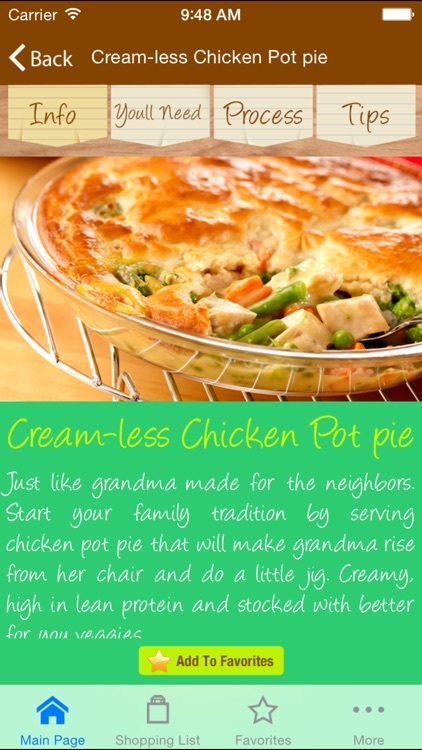 - Recipes that your entire family will love. - Easy, simple to follow instructions and ingredients all at your fingertips. 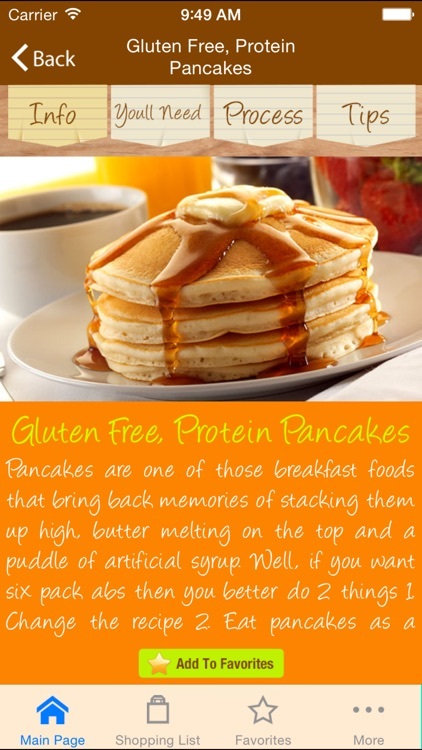 - You can even Make some of these Paleo too. 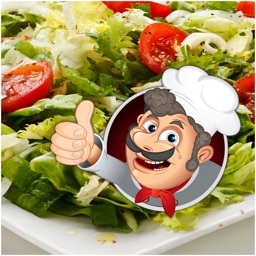 - Convenient Shopping List for every recipe that you can save and delete as needed. 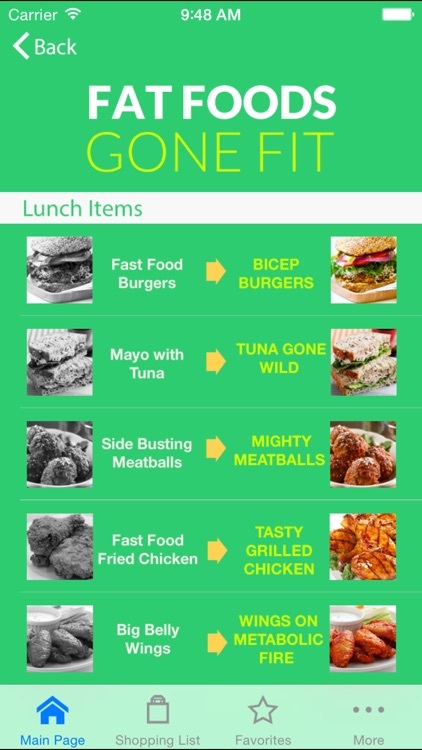 - Plus, a FREE Day-by-Day Diet Guide for both men and women to incorporate comfort foods into thier diet plan. 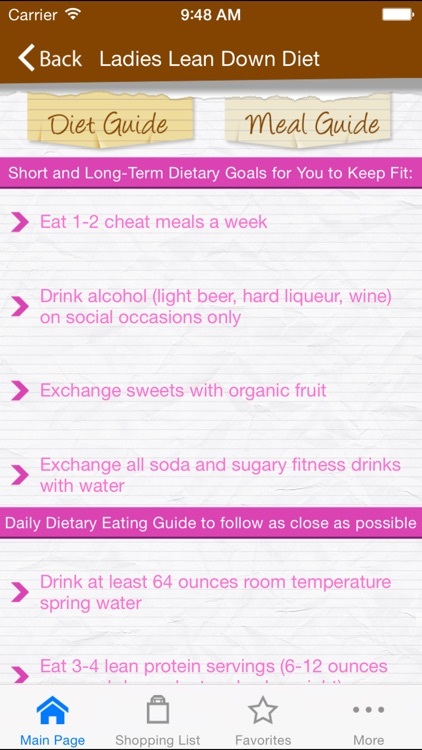 - This app also includes a handy diet and fitness guide that you can use daily. 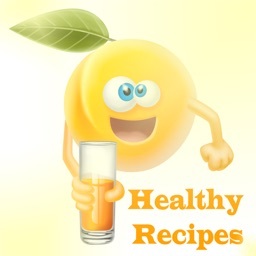 - Healthy Food Tips for every recipe to make each recipe more healthy and useful. 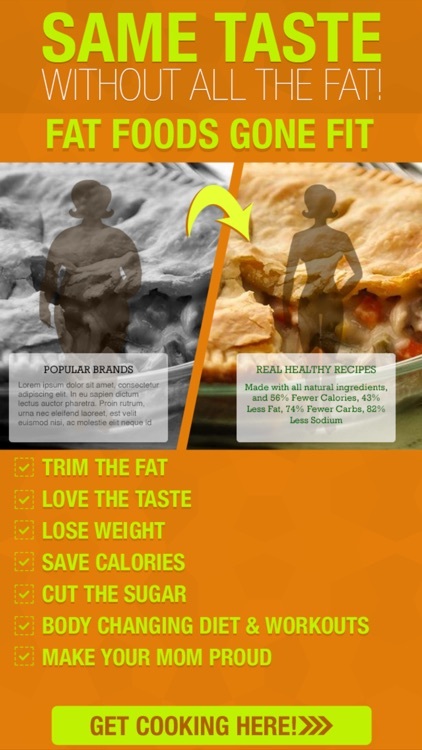 - Recipe Makeovers that make fattening foods healthy, yummy and easy to create. 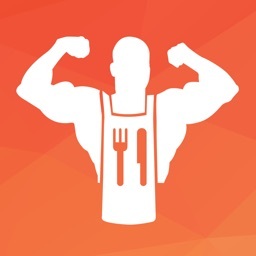 - A detailed picture for each recipe. 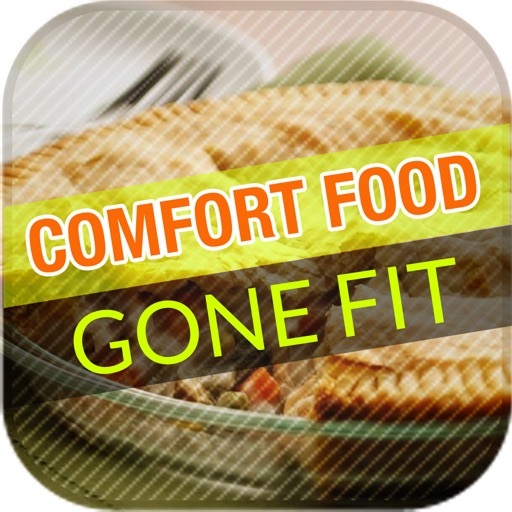 The “Comfort Foods Gone Fit “ app is a great companion and app to add to your recipe and food collection. Finally, you can eat foods you once loved without the guilt of preservatives, extra fat, excess sodium and chemicals you can’t pronounce. Buy this along with the “Fitgirl detox Diet” and you’ll be melting away the fat and enjoy eating healthy food that’s good for your body. 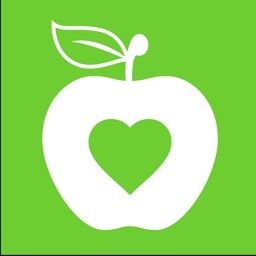 Please check out our other top apps to get extra healthy; Fitgirl App, Fitgirl Detox Diet and Amazing Arms. Go to Gogirlfit.com/info to sign up for our FREE Bonuses : Detox Report, Cardio Burner, Leg Training Workout (All worth $ 19.95 value).